starting with the two most popular rooms of the store, the living room and the media room. The living room features two sofas (2 bases 4 sides each) in super classy chocolate palacial phur, one arm chair (1 base 3 sides) in super rare chocolate velvish, and an ottoman (1 base) in fawn colored palacial phur. Want the matching supersac with it? Save $2148 when you buy the whole media room! Just let us know and we will swing you a sweet deal on that too! Next up is the ultra popular media room, you know the room in the back of the store where you walk up and say, “This is EXACTLY what I want/need in my home!! !” Well…now you can have it in your house!!! 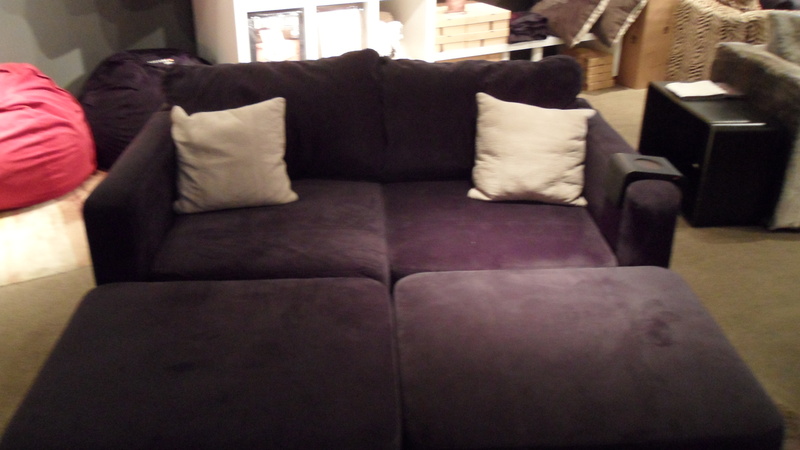 This room includes a 3 seat sofa with chaise end (4 bases 5 sides) in a Lovesac favorite, black velvish. Also a movie lounger, yes that couch bed thing infront of the TV screen that is the most comfortable thing you ever laid in, which also is in black velvish. Black Velvish by the way is a certified endangered species of covers. 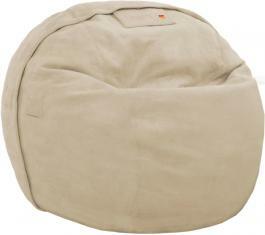 This cover will soon be extinct to the Lovesac line, dont regret not getting it when you had the chance. citysac for all you city slickers! There is also two super rare mushroom plushsuede citysacs with sodasacs and a mushroom plushsuede squat-o-man. At this point your probably thinking, “I have seen the store many times, I know whats there! How is this all gonna work? ?” Well you see….if you buy one piece (ex. 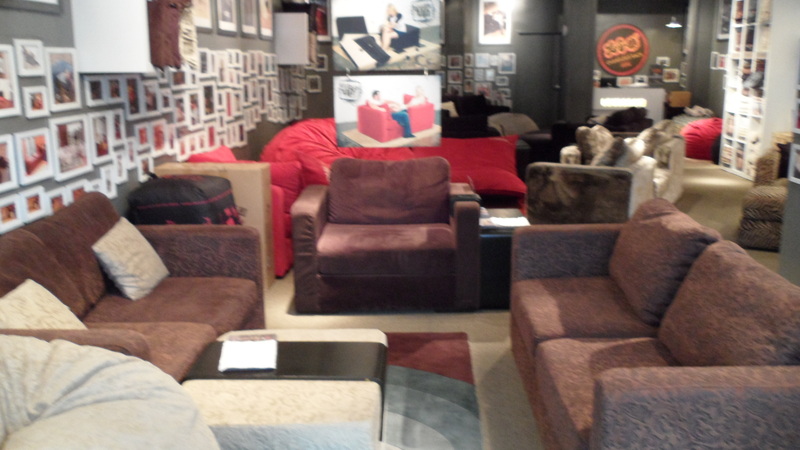 a sofa, movie lounger, or 1 sac) you will recive 30% off. If you just love the room so much you want the whole thing exactly like it is in the store in your house, we will give you 40% off!!!!!! I know, I know….we are a crazy bunch of blokes here at the sac! We also have select covers on sale on select sacs, just come on in and ask for the deals! We will see all soon! As always love, peace, and chicken grease!